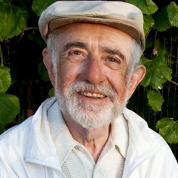 In my last memoirs chapter – “Another ‘Near Death’ Experience?” – I told of my miraculous survival and healing from critical taxicab rundown injuries, which I have attributed to the prayers, care, and good wishes of saints and many others who wanted me to get well. And I explained how the shock and trauma of my sudden injuries left me with continuing retrograde amnesia, without memory of what happened immediately before and after the taxicab incident. In this chapter I will recount how a spontaneous act of loving-kindness by an ICU nurse – who synchronistically shared my reverence for Saint Francis of Assisi – proved an unforgettable healing blessing. I cannot remember the nurse’s name (so I’ll call her Mary), but my memory of our meeting was rekindled by an unforgettable document she left while I slept the next day; and I will never forget how I’ve felt because of her kindness. For many years I have had frequent synchronistic meetings with strangers with whom I have experienced deeply harmonious connections. I have called them “holy encounters”. This is the story of an especially memorable encounter with a compassionate nurse which happened at the San Francisco General Hospital Intensive Care Unit [ICU], shortly after I had been run down and critically injured by a taxicab. I have no memory of my admission to the ICU or of any prior conversations, diagnostic procedures or medical examinations there, and I was unaware of details of my injuries until after this encounter. I later learned from medical records and from those who had examined or visited me that I had sustained a serious bleeding brain concussion and multiple fractures, including multiple facial fractures, bruises and lacerations, and a fractured right leg tibial plateau, and various traumatic internal injuries, including a lacerated and bleeding liver. I was told that my head and face were completely bruised, discolored and swollen. On the morning of this encounter I remember awakening supine on my hospital bed unable to rotate my body because of an IV tube and a full leg brace on my right leg. Presumably I was under influence of narcotic pain suppressant drugs which had been administered while I was unconscious, and until I was later able to decline them with informed consent. And I explained to Mary that my attitude of gratitude came from abiding faith in Divine Providence, and conviction that I was blessed by Saint Francis of Assisi and other saints [*See Footnote]. Mary then told me that she had been raised to revere Saint Francis by her mother who regularly prayed to him at a home shrine. Inspired by this wonderful synchronicity, I gladly recited for Mary the “make me an instrument of Thy peace” prayer associated with Saint Francis, which I readily remembered and which apparently she deeply appreciated. We talked briefly and she then proceeded on her rounds. An unforgettable “get well” message. The day after our ‘holy encounter’, I awakened to discover that while I slept Mary had placed this “get well” message, with the peace prayer of Saint Francis of Assisi, next to my bed. I have heretofore told how my mid-life spiritual epiphany opened an emotional flood-gate which had been closed since childhood and unleashed for the first time in my adult life an intense and unprecedented torrent of tears; how for many years I cried so often and so profusely that I came to realize that I was experiencing a great transformative blessing recognized in various devotional spiritual traditions, and which in the Catholic tradition of St. Ignatius of Loyola and St. Francis of Assisi was known as “the gift of tears”. Though never a frequent flyer, I became – and for over forty years have remained – a very frequent crier. Tears have helped purify my psyche, body and nervous system permitting ‘peek experiences’ of higher states of consciousness, as well as many experiences of extreme ecstasy. They have become for me a divine sign of an opened heart. Mary’s ‘get well’ message has consistently and often sparked a flood of heartfelt emotions and tears as it reminds me of our holy encounter and of my attitude of gratitude for this precious human lifetime. Thus, many times while writing this story I have cried with heartfelt gratitude. Every spontaneous and heartfelt act of loving-kindness bestowed in ordinary life – even in seemingly insignificant incidents – can prove a lasting blessing for its recipient and everyone everywhere. 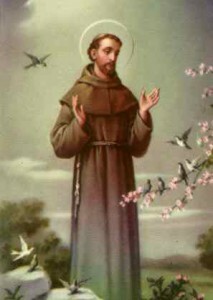 * Saint Francis of Assisi. 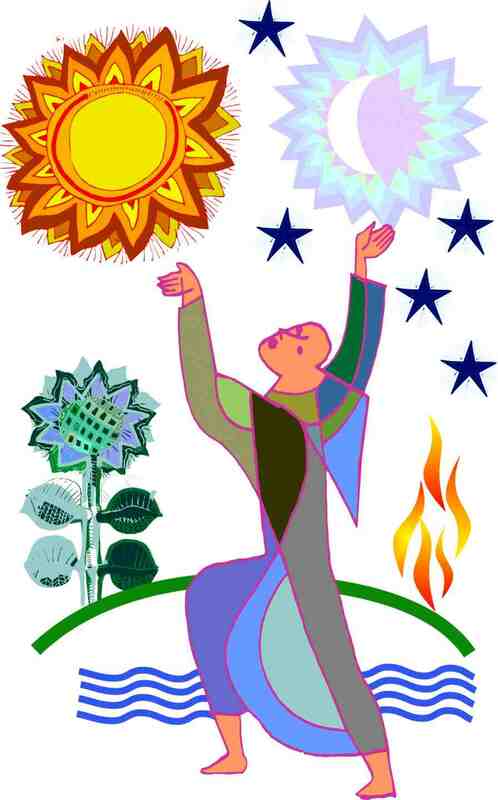 Shortly after a profound spiritual opening in 1976, I began having synchronistic inner and outer experiences concerning Saint Francis of Assisi, of whom I was previously ignorant. Because of those experiences I developed deep affinity with this legendary saint, and regarded him an archetype to be emulated. Soon I began multiple daily recitations of the “make me an instrument of Thy peace” prayer associated with him, which have continued until now. 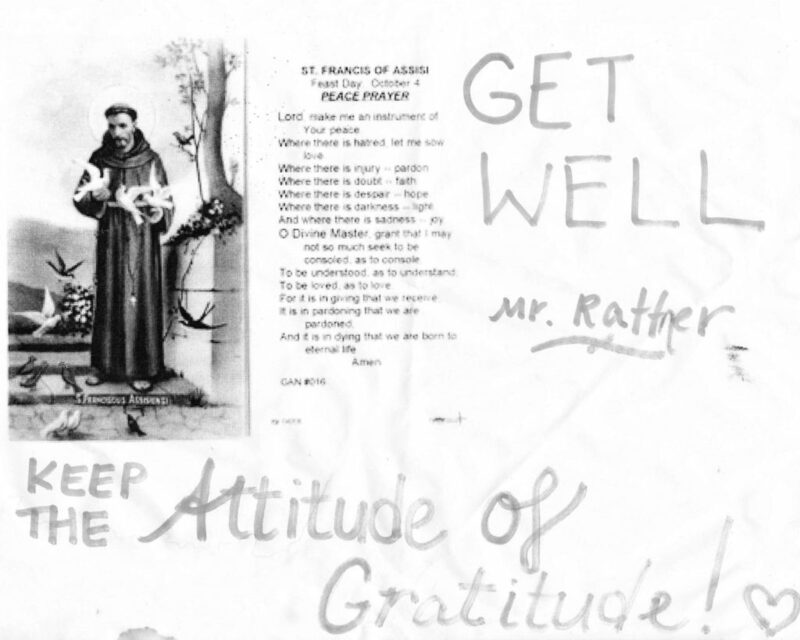 On retirement from legal practice in 1992, I made a pilgrimage to Italy to honor Saint Francis. In spring 1992, I journeyed to the Umbrian town of Assisi, Italy, where Saint Francis (‘Francesco’) was born and resided for most of his inspiring life, and where I experienced an extraordinary feeling of déjà vu, and some of the most memorable spiritual experiences of this lifetime. Also I made a magically memorable excursion to Mount La Verna in Tuscany – where Francis became the first Christian saint to receive the crucifixion stigmata of Christ. 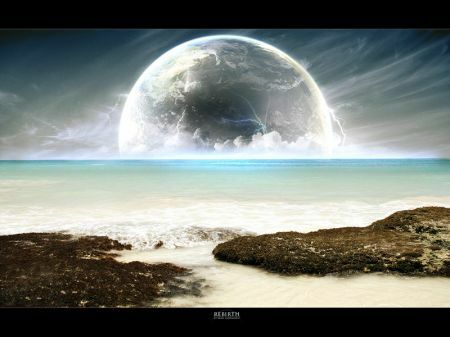 “The fruits of the inner man begin only with the shedding of tears. After receiving shaktipat from my venerable Hindu Guru, Shri Dhyanyogi Madhusudandas (Guruji), I entered a new life phase as a devotional “born-again Hindu”, and for many years thereafter I faithfully followed Guruji’s kundalini maha yoga practices. But, especially after Guruji returned to India in 1980, I synchronistically met and spent memorable time with other spiritual teachers, in addition to Guruji’s successor, Shri Anandi Ma, while always maintaining my heartfelt inner relationship with Guruji – above all other teachers. So in writing these memoirs, as requested by Guruji, it is appropriate that I tell you about some of these other teachers. My confusion about crying for God lingered until it was memorably dispelled years later during darshan of another well known spiritual personality – Mata Amritanandamayi or Ammachi – now known for hugging millions of people worldwide. 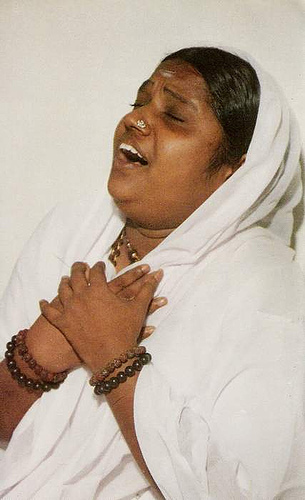 Crying Darshan With Mata Amritanandamayi [Ammachi]. After returning from the 1982 India pilgrimage I occasionally meditated at the San Francisco Sai Baba Center. 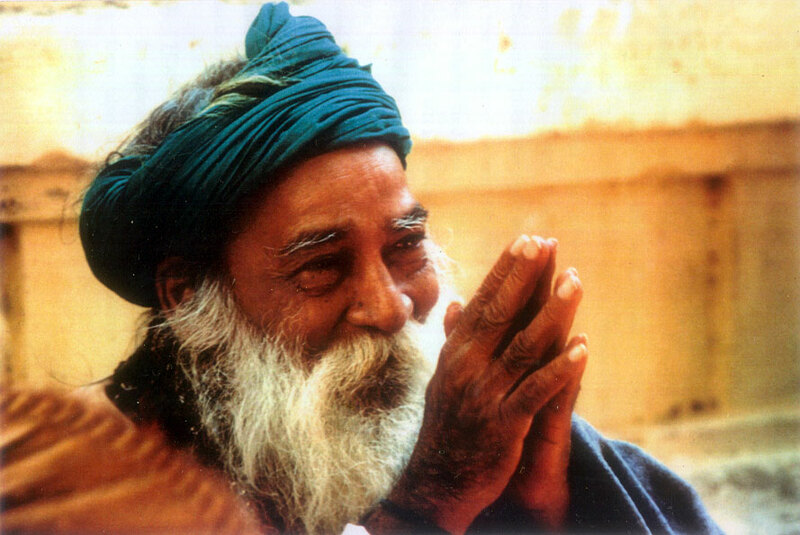 Early in 1987 Timothy Conway, a friend and former president of that center, called asking if I would host at my apartment a program about an Indian woman spiritual teacher, Amritanandamayi or Ammachi, who was then largely unknown in the US. He explained that Ammachi would soon be making her first US visit, and that a small group of her devotees from India were seeking a San Francisco venue for an advance promotional program about her; that as a favor to them he was calling me since Sai Baba Center rules precluded holding the program there. At that time I was living in semi-seclusion and had hosted no large gatherings in the seven year period since Guruji left my apartment. Guruji was eternally enshrined in my heart, but I remained open to learning from other spiritual teachers. So I hosted at my high-rise hermitage the first San Francisco public program about Amritanandamayi, at which some of her earliest devotees shared films and stories about Ammachi’s unusual history and devotional path. One of them, Neal Rosner (Nealu), Ammachi’s first Western male disciple, had just published a memoir which I acquired and read. I learned then that Ammachi had been an abused child of an Indian fisherman’s large family in a remote and primitive village in Kerala; that after constantly calling and crying for the Divine, she had manifested many extraordinary spiritual tendencies and that, ultimately she had become a noteworthy trance channel displaying Krishna and Kali energies or moods (bhavas) to the enthrallment of villagers and visitors, some of whom – with her encouragement – had begun considering her a saint or avatar. By that time I’d become a spiritual friend of pundit Pravin Jani, father of Guruji’s successor Shri Anandi Ma. Pravinji had moved with his family from Bombay to Berkeley, and together we attended an Ammachi darshan at a small house in Oakland. On our arrival, the darshan room was filled with others and there was little remaining seating room. So we sat in a far corner of the room behind the elevated throne-like chair where Amma was receiving visitors with hugs and compassionately answering their spiritual questions. As I sat in that warm spiritual ambience I experienced a heartfelt meditative state, and tears began trickling – not ‘torrentially’ but steadily. On observing Amma hugging each person who approached her, I felt content to sit and savor that devotional environment, with tears constantly seeping from my often closed eyes. But I was not inspired to go up up for a hug. After so sitting for some time without intending to approach Amma, one of her attending swamis came and aroused me from my meditative state, quietly saying “Mother asks that you come up for darshan.” Respectfully, I complied with that request, anticipating a quick hug and, perhaps, some blessed fruit (“prasad”). But that is not what happened. Dramatically encouraged by Ammachi, I never again doubted the immense blessing of my spontaneous devotional longing and crying for the Divine. And with curiosity sparked by Ammachi’s discourse, I later found similar teachings from other spiritual teachers in various traditions. (see https://sillysutras.com/the-emotion-devotion-crying-for-god/ ) Especially resonant were teachings of nineteenth century Indian holy man Shri Ramakrishna Paramahamsa, with whom I had developed inner rapport after my unforgettable 1982 deja vu experience at his Dakshineswar residence place. After receiving shaktipat initiation from Guruji and the spiritual name “Rasik” – “One engrossed in devotion”, I had continuously kept yearning and often spontaneously calling and intensely weeping for the Divine. 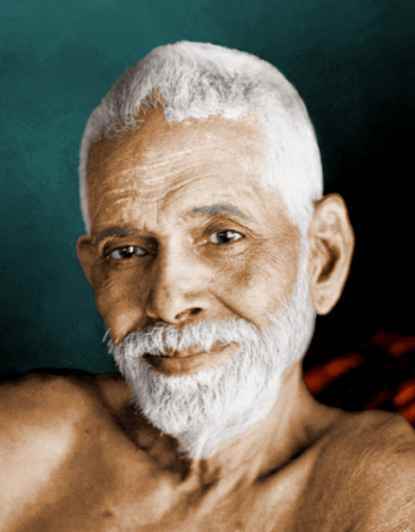 So, encouraged by Ammachi, Ramakrishna and others I was much attracted to Ammachi’s path of heartfelt singing and calling to the Divine, and was strongly motivated to see her again. And I did. Years of tears with Ammachi. 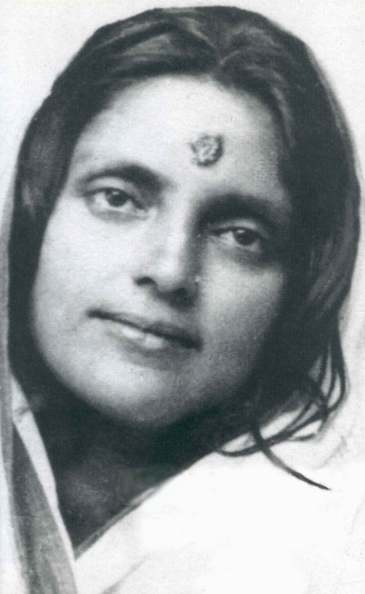 For the next seven years after that first darshan I saw Ammachi during her bi-annual visits to the US and, in her absence, I often attended meditation programs at her nearby San Ramon ashram. 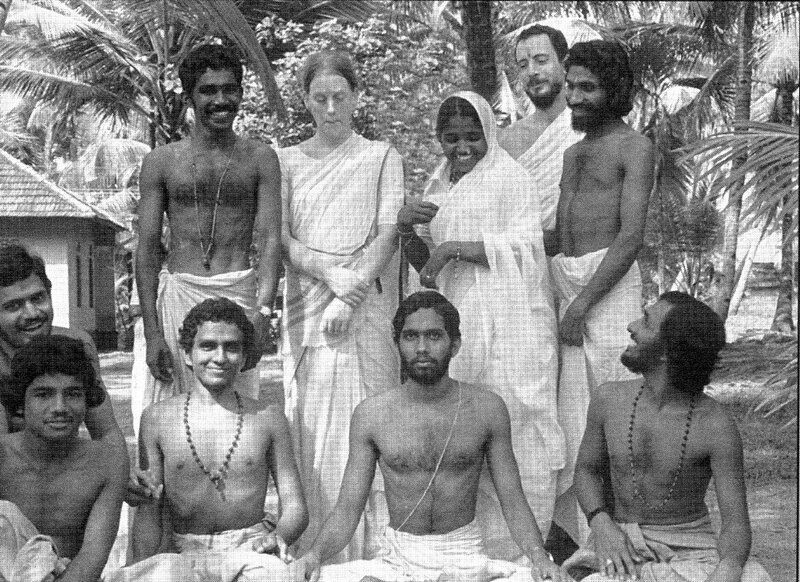 Also, on my retirement, in February 1992 for several weeks I visited Ammachi’s Kerala, India ashram, since my daughter Jessica was then an ashram resident known as “Yogini”. Though often I cried intensely for the Divine at Ammachi’s darshans, unlike most others there I usually was not motivated to receive her hugs. But in her presence I enjoyed marvelous devotional meditations, with tears, laughter, singing, and occasional spontaneous dancing to Amma’s bhajans. Thus through Ammachi I received bountiful blessings for which I am eternally grateful. Prelude to a new life era. At first I experienced an exceptionally powerful devotional ambience around Ammachi. And I was much moved by her soulful singing of bhajans calling to the Divine. However, my experience of devotional blessings around Ammachi and my enthusiasm for her darshans gradually diminished and eventually ended in distressing disillusionment. After a while there seemed to be less and less pure heartfelt energy coming to me from her music and her presence. Ultimately it seemed that the music degenerated from being powerfully authentic to almost banal. And as Ammachi attracted more and more followers, I perceived a growing cult of personality and materialistic atmosphere around her which greatly agitated and offended my pronounced egalitarian inclinations and aversions to spiritual organizations emphasizing “adulation of the incarnate” over “adoration of the Infinite”. Also, though initially I always had felt energized by Ammachi’s darshan environment, after a while subtle energies there were more and more flowing from me, rather than to me. So, unlike my experience with Guruji, I was sometimes enervated rather than elevated after Ammachi darshans. This was especially noteworthy when I visited Ammachi’s Kerala ashram in 1992. Because I spent seven important years at Ammachi darshans I feel obliged to write about those years in fulfillment of my obligation to Shri Dhyanyogi, my beloved guru, who requested that I write and publish my spiritual memoirs. Until now I have been reluctant to publicly share my distressing disaffection with Ammachi and her organization. I did not wish to discourage other devotees with different perspectives, some of whom are friends. But I now feel morally impelled to tell my truth, with the intention of helping others who might learn from my experience. Moreover, I feel morally impelled to share elsewhere my observations which support credibility of a recently published critical book about Ammachi. Gail Tredwell (aka “Gayatri” or “Swamini Amritaprana”), who for twenty years was Ammachi’s revered first and closest Western female devotee, has just published a memoir entitled “Holy Hell, A Memoir of Faith, Devotion and Pure Madness” containing many shocking but credible revelations. Some of Gail’s revelations are consistent with my observations and corroborate an incident which was my “last straw” with Ammachi, to be explained in another memoirs chapter. Moreover, some of her credible revelations are so shocking that I feel they should be seriously considered by those who may be contemplating relationships with Ammachi and her organization, or with other hierarchical religious or spiritual organizations. As a long-time former litigation attorney deeply dedicated to social justice and with skills in evaluating credibility of witnesses, I read Gail’s book, initiated extended phone conversations with her, and discussed her allegations with other yet anonymous witnesses. I have found Gail to be a sincere, honest and accurate percipient witness. Nonetheless, the MA Centers organization has attacked Gail’s character by asserting that she is “a troubled individual” whose writings are “completely untrue and without a basis in fact or reality”. Since I am quite convinced that Gail’s memoirs are absolutely true, I find deeply offensive an ad hominem attack on her by those to whom she selflessly dedicated much of her adult life, and I feel dharmically impelled to support Gail’s credibility.